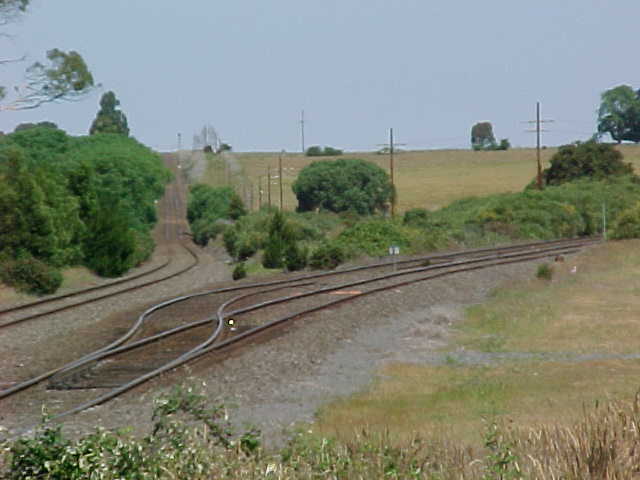 Warrenheip was the former junction station between the Ballarat to Melbourne and Ballarat to Geelong Lines. The platform, station building and signal box have all now been demolished and litte evidence of this former station still remains. 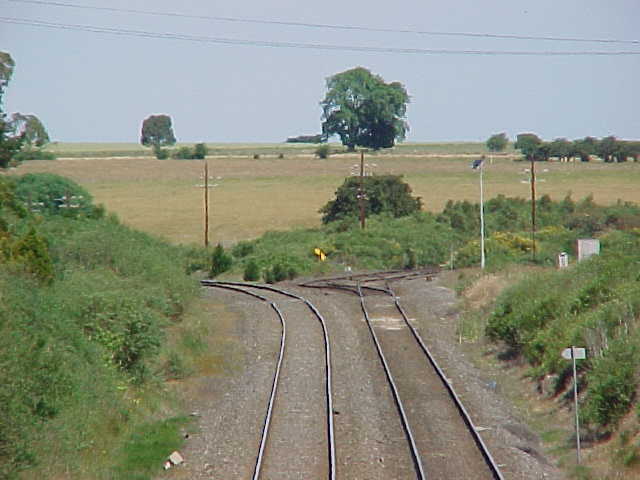 Whilst the two tracks still diverge at Warrenheip, the physical junction is now located further west.